When it comes to skincare, natural is best. The healthier the foods are that you consume, the better your skin will look. High vitamin C in citrus fruits adds glow to the outer layer of your skin and reduces the rate at which skin ages. The mild bleaching action of the citrus fruit juices helps in reducing skin pigmentation. They are a great source of antioxidant carotenoids like alpha-carotene, beta carotene, beta-cryptoxanthin, zeaxanthin and lutein. These free radical quenching compounds provide significant protection for your skin from the environmental damage that leads to fine lines, wrinkles and other visible signs of aging. High amounts of carotenoids in your diet have been shown in scientific studies to improve your skin’s density, thickness, tone and general appearance. Avocado contains good amounts of vitamin C for healthy skin. We should ideally have many sources of vitamin C in our diet every day as it is water soluble and cannot be stored in your body. Omega-9 fatty acids are one of the building blocks of a healthy complexion found in avocados, and even more so avocado oil, is a great source of skin moisturizing fat. A super food in itself thanks to all the vitamins and minerals present in it. It is a rich source of Vitamin A, Vitamin K, Vitamins B1, B2, B3, B5 and B6, along with minerals like magnesium, iron and phosphorous. Rich in an antioxidant called lycopene which has anti-ageing properties and acts as a sunscreen from within. It’s pulp helps tighten pores and prevent pimples. You can add it to several dishes in a puree form or eat them raw as well or apply its pulp and juice on your skin. Tomatoes may provide the best defense to keeping skin looking young and safe from sun damage, say scientists. Tests show that eating tomato paste could help protect against sunburn and skin ageing caused by sunlight exposure. Salmon has a lot of omega 3 in it, a fatty acid that is essential to keeping skin plump and wrinkles at bay. It also has selenium, a mineral that protects the skin from sun exposure. 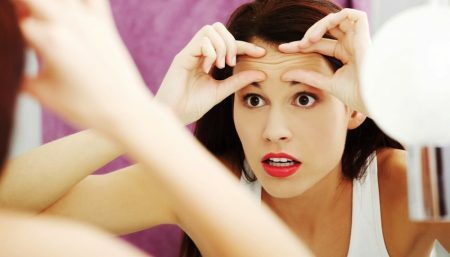 “Inflammation triggers the cells to clog the pore, causing acne,” says Nicholas Perricone, a dermatologist and author of The Perricone Prescription. “It also leads to wrinkles down the line.” Omega-3 fatty acids, contained in oily fish such as salmon and trout, selectively inhibit growth and induce cell death in early and late-stage oral and skin cancers, according to a scientists at Queen Mary, University of London. Carrots contain Vitamin C that aids the collagen production in the body. 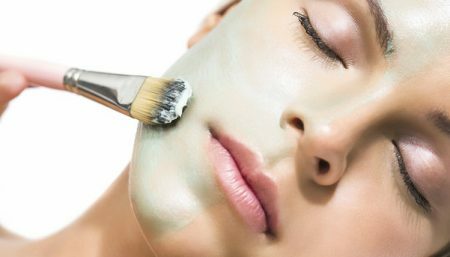 Collagen is a type of protein that is vital for the maintenance of the skin elasticity. It helps prevent wrinkles and locks the process of aging. Vitamin A, being an antioxidant, also attacks the free radicals to prevent the signs of aging like wrinkles, pigmentation and an uneven skin tone. Don’t forget to add them in your diet. They are rich in potassium. Hence, drinking carrot juice can prevent this problem and keep your skin hydrated. 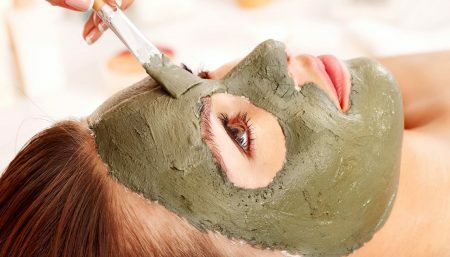 Being a rich source of iron, vitamins and minerals it can give you healthy and glowing skin. If inner body is healthy, it is sure to reflect on the outside. Drinking a glass of beetroot juice regularly helps cleanse the body of toxins. It purifies blood, and lead to a healthy glowing skin. High in folate, beets stimulate the production and repair of cells, which helps protect against premature aging. 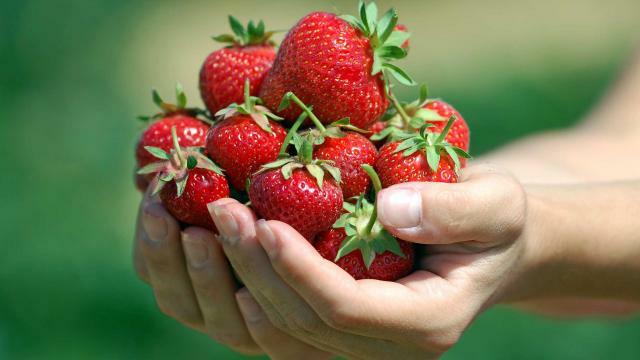 Malic acid found in strawberry makes it a natural whitening agent. Snack on a handful of strawberries or simple mash it to make a paste and add yoghurt and honey. Apply it on your face and in 15 minutes get glowing skin. Strawberry can also be added to your smoothie. Also try these other berries for their health benefits. This superfood contains high levels of flavonols, a potent type of antioxidant, according to Nicholas Perricone, MD, a dermatologist in New York City. For maximum flavonol content, eat chocolate that’s at least 70 percent cacao. A couple of squares a day should be enough to improve luminosity. These seeds are rich source of vitamin E, vitamin B. Serving as a popular snack they contain a good amount of protein and vital minerals like zinc, magnesium etc. The vitamin E-rich sunflower seeds are considered as a potent natural remedy for premature aging. They provide protection to our skin from free radical damages, sun damages and environmental damages, which is essential for averting signs of aging and keeping the vitality of skin intact. This delicious fruit is packed with powerful antioxidants makes it a natural anti-ageing agent. Vitamin C present in pomegranate plays a key role in formation of collagen (skin is made up of collagen and elastic fibres), thus enabling various proteins responsible for making healthy and stronger skin. One pomegranate possesses 48 percent of the daily recommended dose of Vitamin C. It also moisturizes the skin with micro-nutrients and phytochemicals. 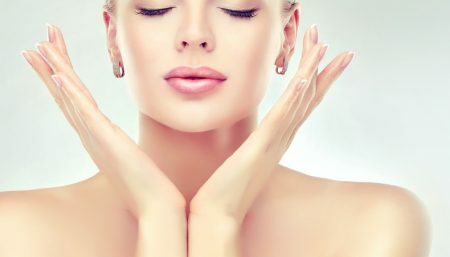 They offer healthy Omega-3 fats that strengthen the membranes of your skin cells, locking in moisture and nutrients that keep it plump and glowing and keeping out toxins that can damage skin cells. The nourishing fats in walnuts attract moisture from the air, soothing dry skin. These healthy fats may also reduce skin inflammation and play a role in protecting the skin against harmful UV rays. Note, they contain 183 calories per ounce! 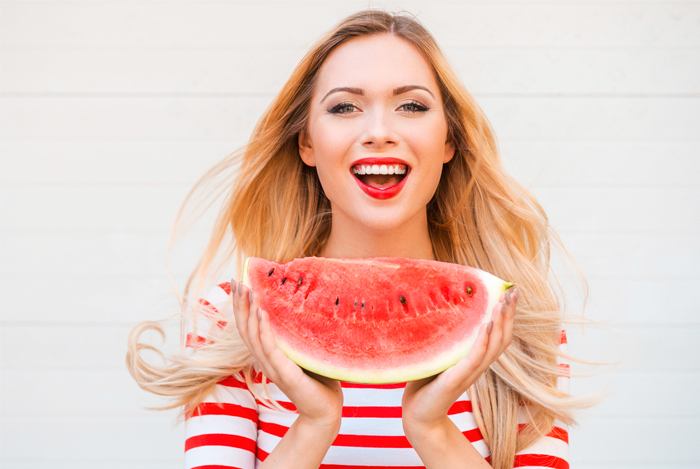 Make sure these foods are an integral part of your diet for a healthy and glowing skin.